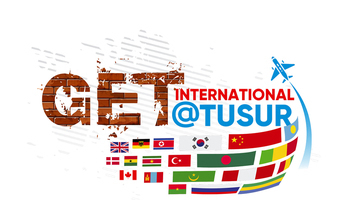 TUSUR University has begun the preparations of its teams for RoboCup Russia Open 2016. The competition will be held within the framework of the U-NOVUS Forum and will serve as the qualification round for the RoboCup World Final in Leipzig. 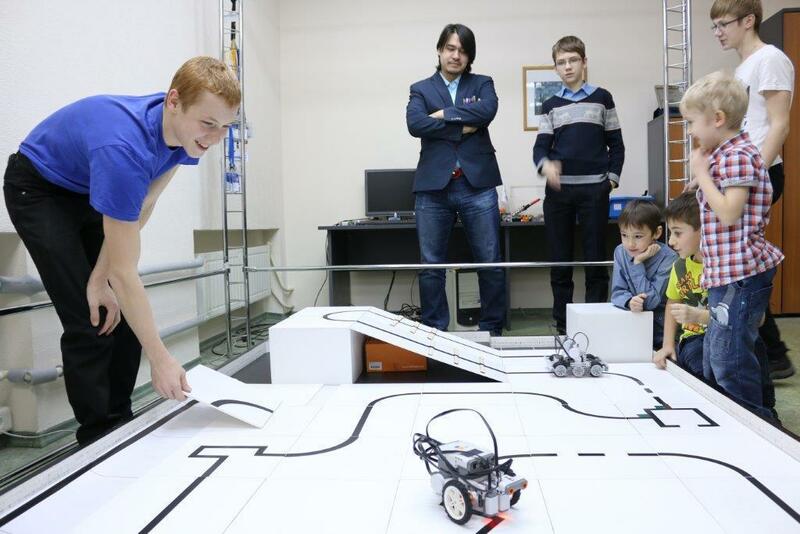 TUSUR University will be holding workshops and master classes on RoboCup regulations for team coaches from high schools, vocational schools and higher schools of Tomsk and Tomsk region with support from the Department of General Education of Tomsk region. Over 40 teachers and team leaders have already participated in the trainings. Today about 40 teams in Tomsk region are preparing to compete in RoboCup Russia Open 2016; a total of about 300 people are expected to participate in the competition. Moreover, teams from Kazakhstan and Belarus have applied to participate in the event. 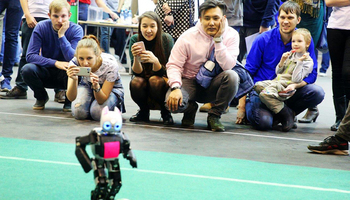 In order to offer the best demonstration of each of the RoboCup leagues - Junior Soccer, Junior Rescue, Junior Dance – the Laboratory of Robotics and AI of TUSUR University has built three special testing fields. Today the University is planning training in four more regions – Krasnoyarsk, Altai, Novosibirsk and Kemerovo. In the future the trainings will be brought to the schools and universities of the Far East. The 3rd U-NOVUS Forum will be held in Tomsk on May 12-13. This year the main focus of the Forum will be robotics, and it will launch the new Siberian Center of Robotics and Perspective Research. 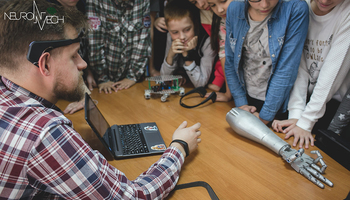 The RoboCup Russia Open 2016 is included in the main program of the forum.